Turning Pain Into Power: Join Team WAR 2019! Did you know that $300 is enough to support a woman in one of WAR, Int’l’s partnering overseas safehouses for an entire month? Or that WAR, Int’l is currently working on securing emergency housing for women at risk within our own borders? Once we are able to get a woman into a circle of protection, her journey of healing can begin as she turns her pain into power. As a community partner with Gazelle Girl, Team War offers four ways to be involved: runner/walker, team, individual donor, or volunteer! To register for Team WAR, click here and select Team War from our events list. Within minutes you will receive a promo code for the Gazelle Girl race. 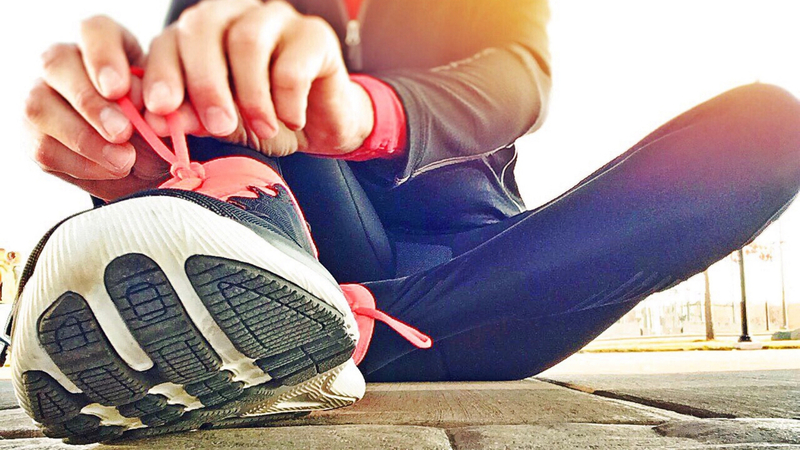 Once you receive your promo code, visit the Gazelle Girl website to register for the race. Sign up as a fundraiser for Team WAR through our Causevox site. Once you sign up, you can also start or join a team! Creating a team of your own friends and family allows for group fundraising and training together. Start training and “fundracing”! Be on the lookout for emails from Team WAR, and stay tuned to our Facebook page for updates. Visit team-war-2019.causevox.com and make your pledge for Team WAR. Thank you for helping us reach our goal of providing emergency housing for woman locally and across the globe! Team WAR needs volunteers on Saturday, April 13 from 8am-5pm and Sunday, April 14 from 7:15am-12pm. Email teamwar@warinternational.org to let us know what day(s) and time(s) you’d like to volunteer! All registered volunteers will receive a Gazelle Girl shirt and an invitation to the post-event volunteer party; those present at the race on April 14 will also receive a beverage at the Finish Festival. In the fall of 2017, WAR, Int’l was blessed with an amazing volunteer Chief of Staff. 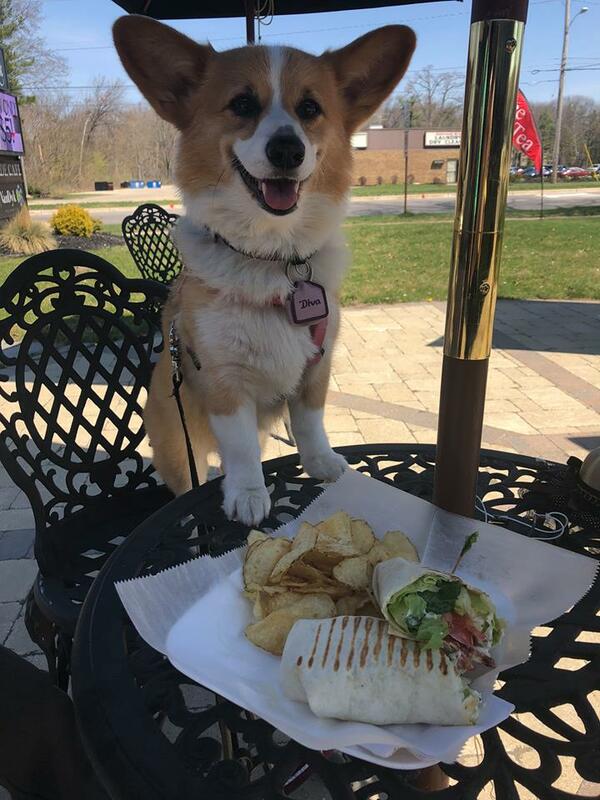 With her came her faithful Corgi, Foxy, who endeared herself to our staff as our office smile giver, carrot eater, food vacuum, and scratch junkie. We had designated Foxy to be this year’s Team WAR mascot, but sadly, she passed away in February. We will run and walk in her memory. 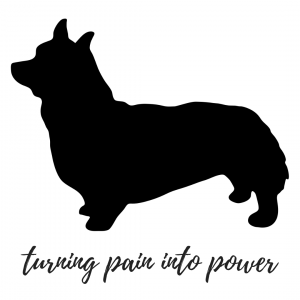 Corgis are the Queen’s dog, and we love the saying, “A queen will always turn pain into power.” In fact, we like it so much that we’ve dubbed it as our theme for 2019! We invite you to BE A QUEEN and help us turn pain into power! Follow Team WAR on Facebook, or send us an email at teamwar@warinternational.org.